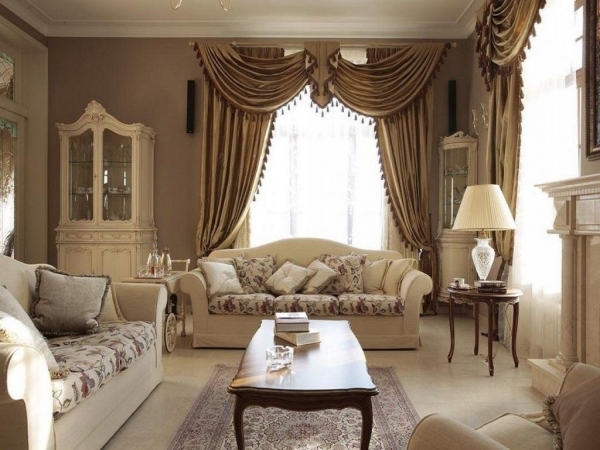 Classic is one of the most elegant and widespread styles of interior designing. The characteristics of classic style are discussed here so that you can decide after going through this article, whether it is the right design style for you. 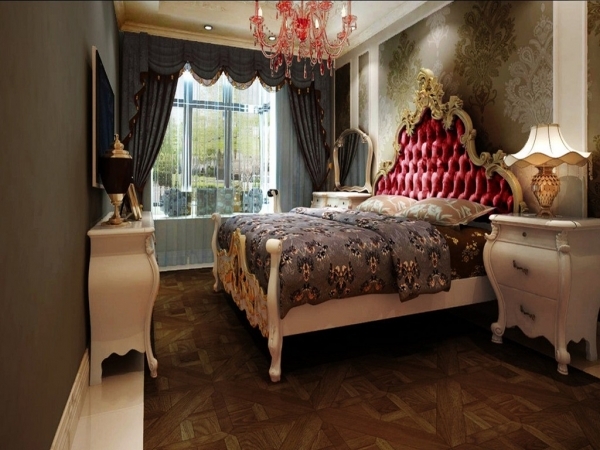 Traditional or classic style is marked by its influence of 18th and 19th century European design concepts. We can see the harmony, order and symmetry in the design elements. It suits those who love antiques, classic art pieces, and traditional furniture. Classic style uses dark, rich colors and tones. If dark wooden touch attracts you, this is the style for you. It is characterized by neutral colors on the wall contrasted by darker furniture, art work, and accent pieces that meets the eye instantly. Red, brown, green and warm jewel colors can be seen in the accent pieces in classic style. When these bold colors combine with the neutral wall colors, it creates a warm and cozy space with regality. Hardwood floors are typical of this style with darker tones being more popular. 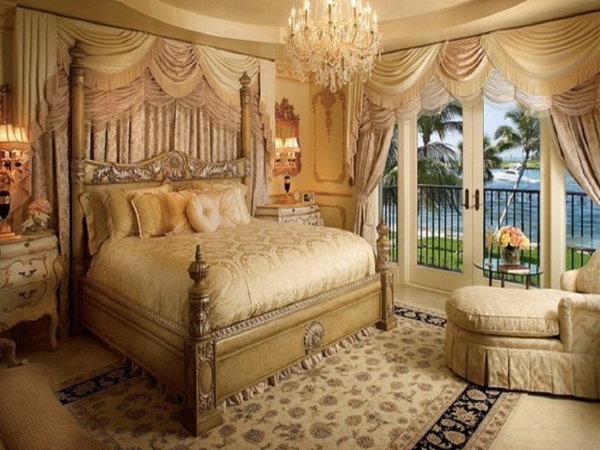 Classic homes have heavily designed and bulky furniture. You can find a lot of claw-foot and button-tufted sofas, chairs and tables. The fabrics for upholstery are rich assortment of velvet, leather and silk material. Classic design comes inherently with a lot of grand accessories like candleholders, china clay pottery, elegant lamps and lamp shades, decorative mirrors, chandeliers, etc. You can also add silvery or golden touches to these elements. Symmetry is vital to classic design style. Tables, chairs, sofas, lamps, sconces, etc almost always comes in pairs. This is done in order to bring to focus an important piece of furnishing like the television set or an artwork. Architectural details are also very important in these designs. Built-in cabinets, crown molding, paneling, coffered ceilings, etc are present as important elements characteristic of 18th and 19th century that bring more fashion and elegance as well as extra storage.